Passo - Shoes in Alkmaar. Passo is a shoe store which specializes in large sizes. The largest and most modern collection for the best prices! Passo also sells socks, slippers and bridal shoes in large sizes. For young and old, Passo has what you’re looking for. Passo Schoenen is a medium sized store that caters to the need of the fashionable woman or man with large feet. Furthermore, shoes at Passo have different widths and calf widths. 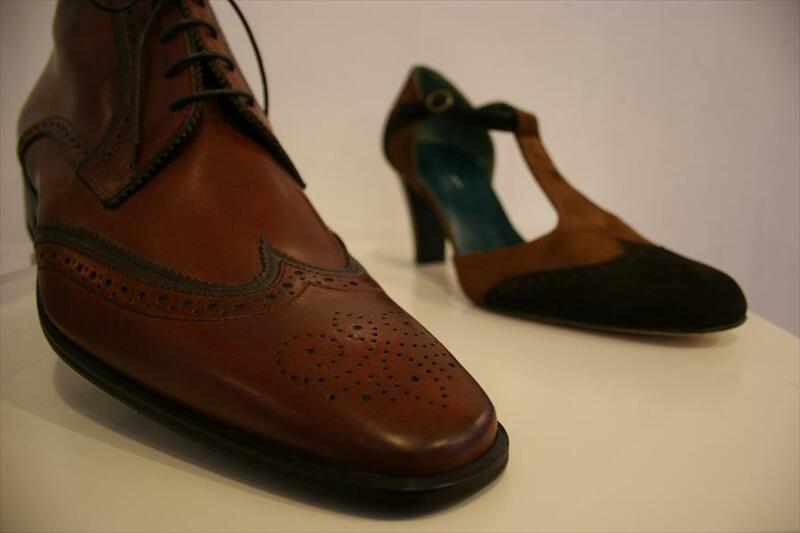 Ladies’ shoes go from (European) size 42 to 46, and men’s shoes go from 46 to 52. All are of excellent quality and have a great price. Passo is situated in downtown Alkmaar, one of the first original Albert Heijn stores. The store is located in the old town, in a district full of specialty stores. Not only does the street have a gread ambiance; the open and casual atmosphere at Passo make you feel very welcome. A day of shopping in Alkmaar soon turns into a delightful event. Passo has a website where you may look at, and order, large sized shoes. For all your purchases, there is a 5 day return period if they are unused, undamaged and complete in their original packaging. Passo’s owner started this store as an expert. For years, she had had trouble finding great shoes or boots in her size. Besides this, the shoes were extremely expensive and often not very fashionable. This should be done differently, she thought! Gabor, JJ, Giorgio, Bladelli, Converse, Brooks, Australian, Merrell, Roberto d´Angelo and many other well-known brands.